Catch everything that comes your way on this super fast paddler that’s designed to make light work of big turns in almost any conditions. Whether you’re looking for a board to plough through the mush and make poor conditions fun or you’re looking for an alternative to a longer board in more full throttle conditions, the Scorpion will deliver. The below dimensions are guidelines and we can completely customise a Scorpion board for you. 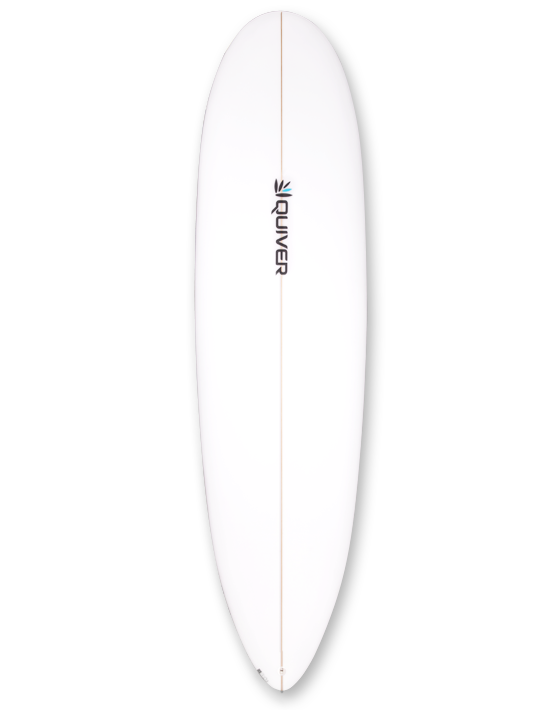 5’ 10" 19 1/2" 2 7/16"
6’ 4" 20 1/2" 2 5/8"
Product ID: 154 Category: Boards. board in more full throttle conditions, the Scorpion will deliver.